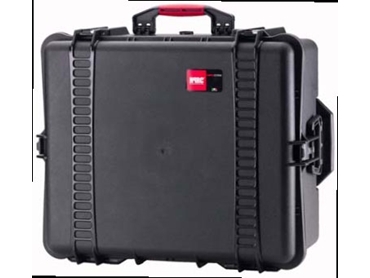 Spacepac Industries provides a variety of heavy duty, unbreakable, weather resistant and water proof cases for securely transporting your equipment. 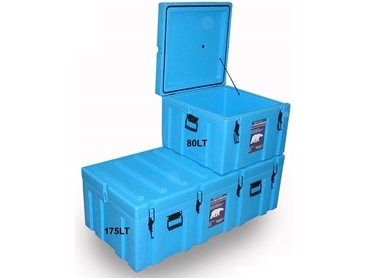 These enduring hard cases from Spacepac can be customised with form fitting to store any equipment. 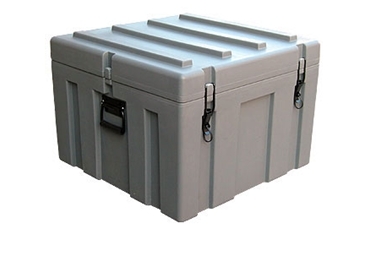 Who is the distributor in Darwin? 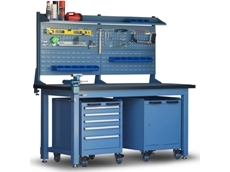 04/08/09 - Spacepac’s High Density cabinets are made for storing tools, spare parts, and other equipment in a high density, well organised and accessible fashion. 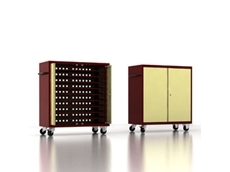 20/10/08 - Spacepac Industries have introduced the Archives, a modern, high volume storage unit. 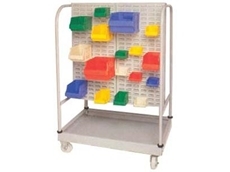 The Archive hand crank shelving’s variable gearing enables the operator to move heavy loads of up to 35 tonnes with absolute ease. 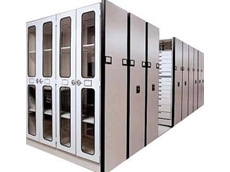 17/10/08 - Spacepac Industries have introduced eclipse powered systems, the high-density mobile storage solutions. 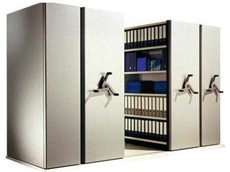 These systems offer high capacity storage with a range of intelligent features and options. 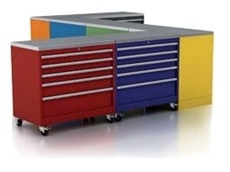 With its flexible configuration, the eclipse powered systems can be custom built with features and options on a need basis. 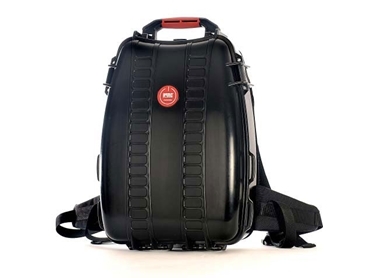 The modular design allows the system to be reconfigured easily for future upgrades. 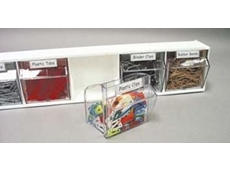 16/10/08 - Spacepac Industries supply modular tilt bins with white frames and clear bins, featuring an interlocking design that lets the users to mix, match and stack different sizes. 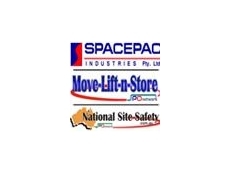 13/10/08 - Spacepac Industries refer Louvred Panels as the backbone of the Maxi storage system. These Louvred panels are pressed steel panels designed to allow all sizes of Maxi bins to hang in a high density, free configuration, suitable for small parts picking. The special lip on the rear of the bin is seated over the louvre of the panel.